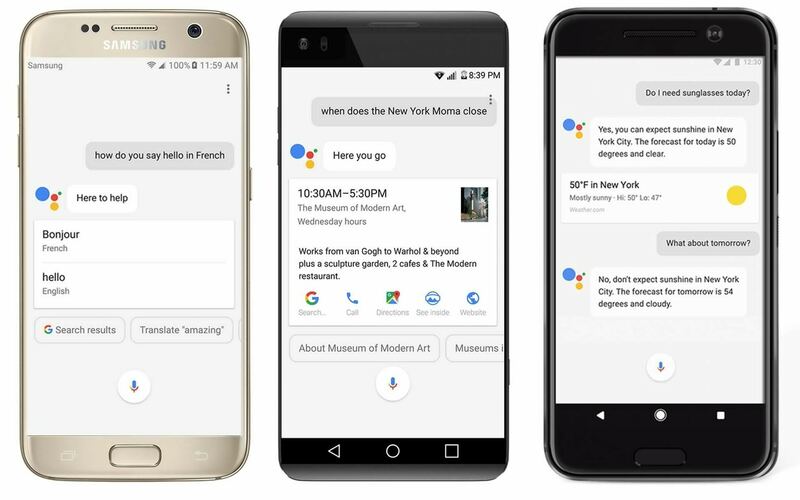 Google Assistant is ultimately successor if Google Now and the assistance’s transition has taken a while. Debuting on Google Allo, then making it’s way to the Google pixel with Android Nougat and more recently though slowly making it’s way to more non pixel / Nexus devices. The initial rollout began over a week ago. Droid Life reports that it has received an influx of notifications and messages on various social media with happy readers reporting that a1Google has flipped the switch for Google Assistant on Non pixel devices. In fact the rollout is in full effect. We summoned Google Now on two Galaxy S7 edge devices as well as Moto Z Force and all if them got the “Meet Google Assistant ” prompts. Google Assistant is rolling out now for english users in the US. Next in line are English users in Australia ,Canada, UK and German speaking users in Germany.